Do you know which area of your home most affects your income? 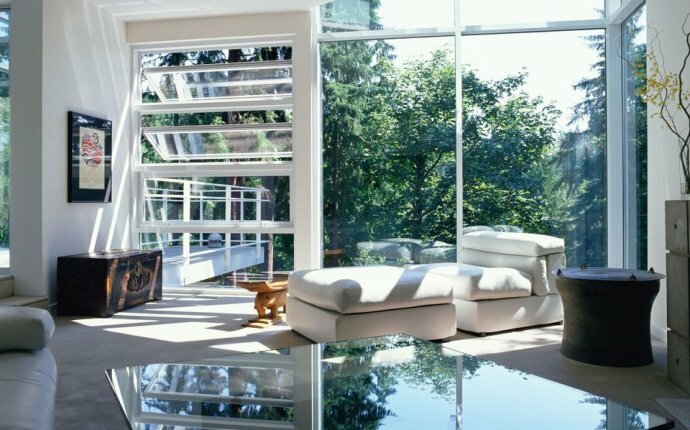 Many people are confused by this important Feng Shui concept and it is one of the most common questions people ask me. Fortunately, the answer is easy and, once you can locate your Feng Shui money corner, you can unlock the door to increased opportunities and amazing wealth. 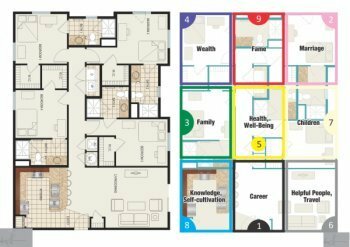 Feng Shui experts use a map, called the Ba Gua, to locate each area of a home and the corresponding areas of life that space influences. 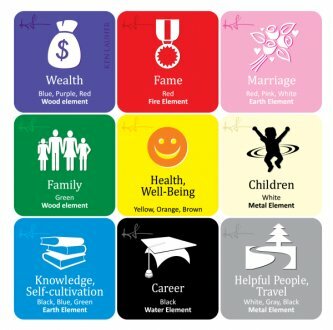 The wealth or money corner is the top left corner of the Feng Shui Ba Gua. So, when you stand at your front door looking in, your Feng Shui money, or wealth, corner, is in the far left hand corner. It's really that easy! You can also use objects that remind you of money, including pictures of money, a picture of a check for any amount you can imagine, or items that make you feel wealthy, to reinforce that corner of your home. Every room in your house has its own money corner. You may want to reinforce the positive chi in the money corner of your home office, your living room, or other places you spend a lot of time. You may also add a fountain to the wealth corner of your yard for increased fortune.